Bird enthusiasts around the U.S. and North America made their voices heard last August in a poll conducted by BirdWatching Magazine. The magazine gave readers over 900 birds to choose from, and they narrowed it down to the top 10 most desired birds to see. We’ll give you a rundown of the top 3 birds found on that list and some fun facts about them. This largest of American land birds topped the list. After nearly being driven to extinction by the loss of their food sources and Native American hunters in the 19th century, the Condor did become extinct in the wild in 1987. They have since been reintroduced in the wild and inhabit small sections of central California, Baja California, northern Arizona and a small section of southwestern Utah. 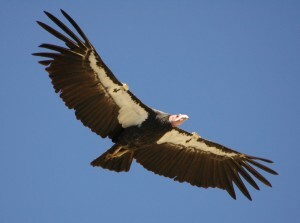 Due to lead poisoning of “epidemic proportions” according to the Journal of Wildlife Diseases, the California Condor is one of the rarest birds to see in the United States. This bird is a challenge for even for those seasoned in birdwatching. The number 2 bird, is also an endangered species. They can stand up to 5 feet tall and can have a wingspan of up to 7 ½ feet wide! They are the tallest birds in North America. They can live to be quite old, up to 24 years old! 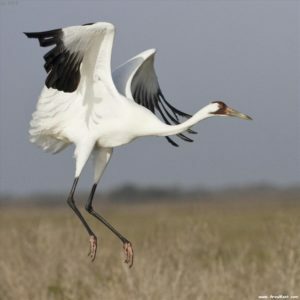 Sadly, there are little more than 600 documented Whooping Cranes largely due to habitat loss. Whooping Cranes inhabit the Alberta, Canada area, Wisconsin, and during the winter months, the gulf coast of Texas. Whooping Cranes are extremely rare, and can be a sight to behold. 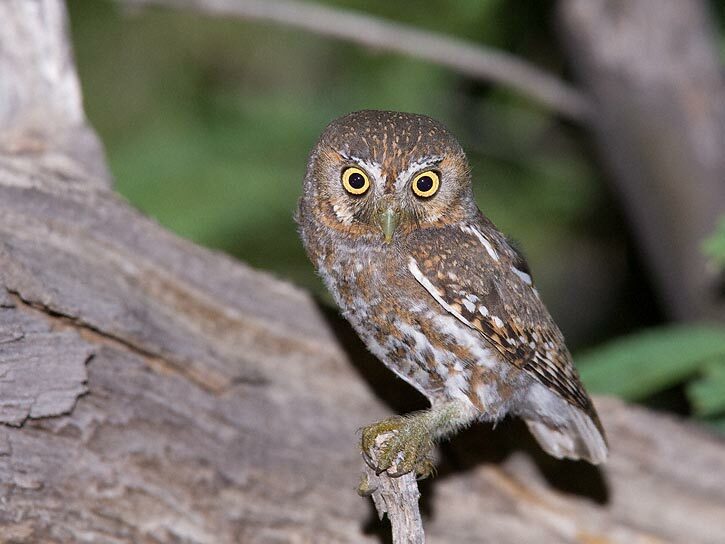 These itty, bitty owls weigh in at roughly 1.4 ounces and are a mere four to six inches long. They can be found in the southern part of the U.S. and Mexico. Don’t be fooled by their charmingly cute appearance, however. These little fighters are mobbers. This means they will join up with other Elf Owls to attack significantly larger predators. Elf Owls are also the victims of mobbers such as the Titmice, American Robins and more. Pay very close attention or you might miss these tiny winged cuties. If you are on the hunt for some North American birdwatching treasure this summer, you’ll have a lot of ground to cover! Ready to catch all these birds in action? Visit Sweeney Feeders for the best selection of automatic bird feeders. (Featured image Elf Owl in action, Photo courtesy www.pbase.com).